A budget of Rs. 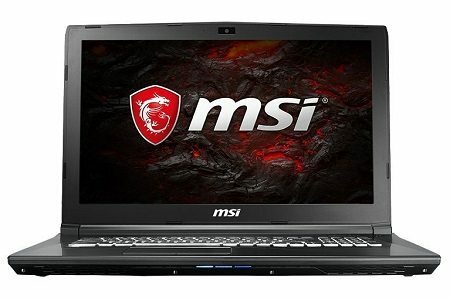 1 Lac is quite decent for buying a notebook particularly for gaming. 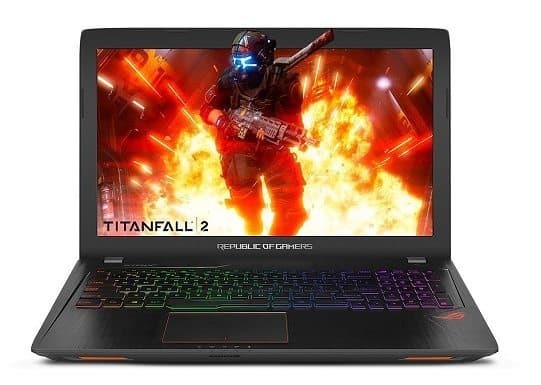 Nvidia has released the latest 10-series notebook graphics cards and most of the manufacturers have updated their gaming laptop line up to include the latest cards. 1) If you need the best specifications then look no further than the Acer Nitro 5. 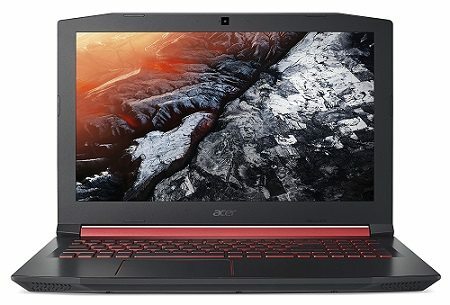 2) With a typical gaming laptop look, you will be getting a spacious 8GB of DDR4 RAM along with 1TB of HDD and 128B SSD. 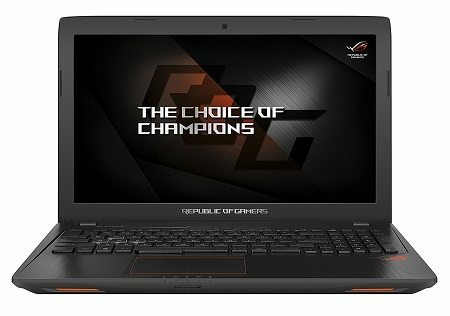 3) Coming to the major component for gaming, the laptop comes with 4GB of GDDR5 Nvidia GTX 1050 graphics card. 4) This is the latest gen card series and gives a great gaming experience with the new GDDR5 standard. 5) It is coupled with a mighty Intel Core i7-7700HQ and 15.6-inch of 1080p LED display. 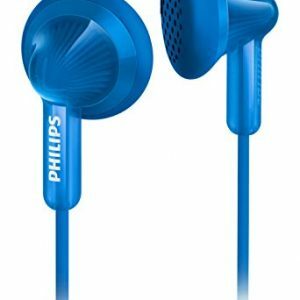 6) There are built-in powerful dual speakers and the laptop offers a battery life of 7 hours. 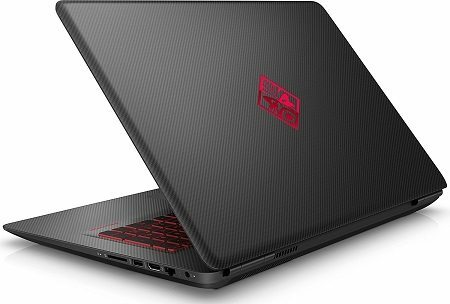 1) HP is a leader in the notebook segment and it has a dedicated OMEN line up of gaming laptops. 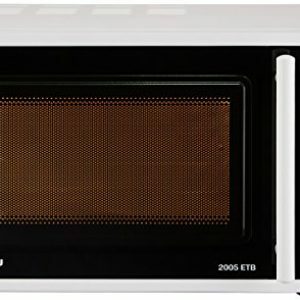 2) The 15-ax252TX is priced a little higher than the hundred grand price point but it is totally worth spending considering the service quality of HP. 3) What you’re getting is a 15.6-inch display with a powerful speaker system from B&O. 4) It is powered by an Intel Core i7-7700HQ processor, 8GB of DDR4 RAM, and has a 1TB 7200RPM HDD along with a 128GB SSD. 5) The laptop has a 4GB Nvidia GTX 1050 Ti GPU that is a much more powerful GPU. 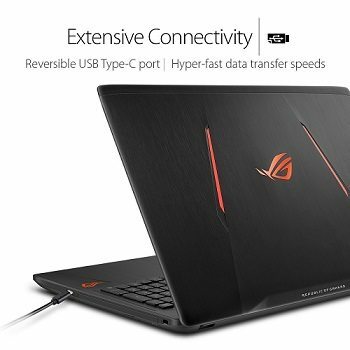 1) Asus has a pretty solid gaming laptop line up that is trusted by people world over. 2) As you’ll open this laptop, a fairly large 15.6-inch FHD anti-glare display will welcome you along with the sophisticated design of the machine. 3) For a lag-free gaming experience, the company has included a GTX 1050 Ti graphics card of 4GB memory. 4) You will get a combo of 1TB 7200RPM HDD and 128GB SSD for faster processing and quick Windows start-up. 5) 8GB RAM and Intel Core i7-7700HQ provide a top notch performance and the RAM capacity is expandable up to 32GB. 6) The laptop is powered by a 6-cell battery and has a 120W charger for handling that high performance. 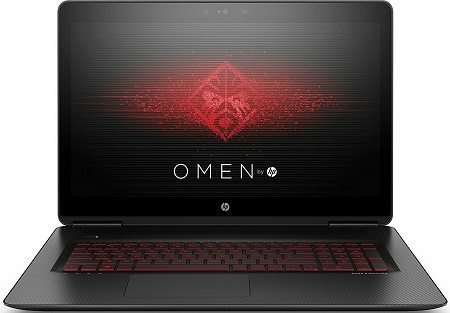 1) HP also has multiple OMEN laptops just below the Rs. 1 lakh price point. 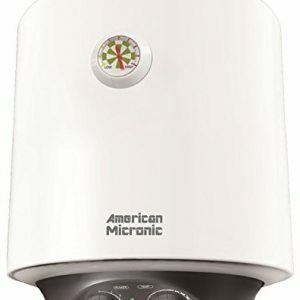 2) And offers a great alternative if you’re looking for a slightly lower price. 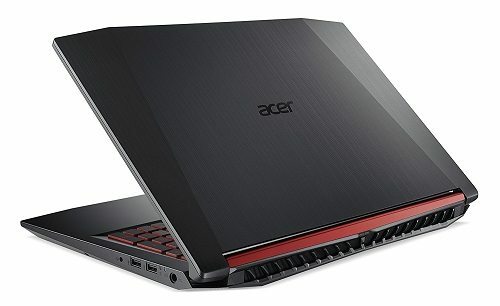 3) Most of the specifications are similar to the higher priced OMEN laptop, just the processor has been changed to Intel Core i5-7300HQ. 4) 1TB of HDD is accompanied by 128GB of SSD for a faster performance and 16GB of DDR4 RAM also aids in that. 5) A 4GB of GDDR5 GTX 1050 Ti has been included for the best in class gaming. 6) Windows 10 Home comes pre-loaded and the 15.6-inch FHD LED display it comes with B&O speakers for a great audio experience. 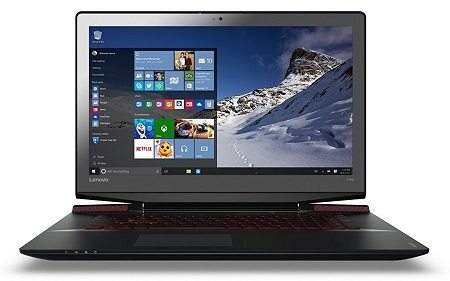 1) The philosophy of ‘the bigger the better’ fits perfectly for gaming and this laptop from Lenovo offers the same. 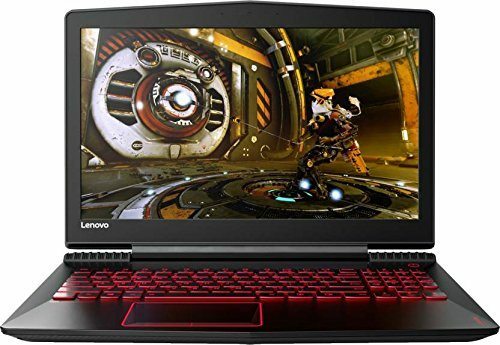 2) If you want the extra screen space for a great gaming experience, then Lenovo as included a 17.3-inch screen in this laptop. 3) In addition to that, a 4GB Nvidia GTX 960M GDDR5 card ensures that the game runs at its maximum resolution and frame rate. 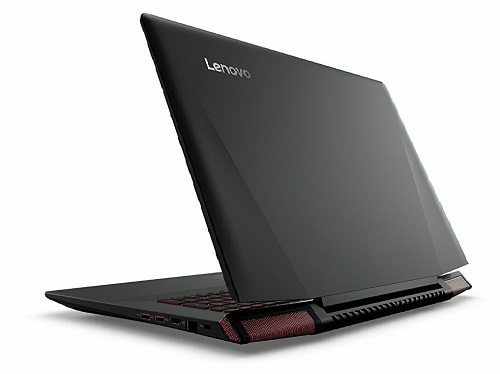 4) Lenovo Y700 runs on the Intel Core i7-6700HQ and has a total 16B of RAM. Its storage space is managed by a HDD of 1TB and a 128GB SSD. 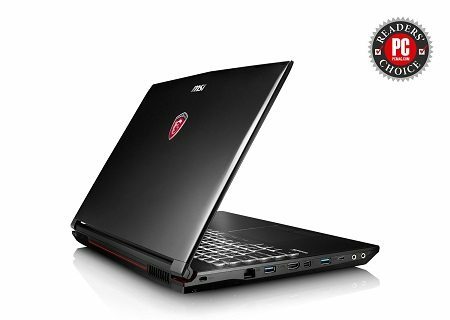 5) It is a pretty heavy-duty laptop and has great design or a gaming laptop. 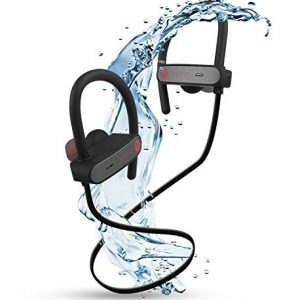 6) Lenovo has also included JBL speakers for a great audio experience. 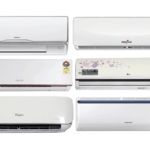 7) You will also be getting a full 3 years of after sales support from the company. 1) Like its explosive name, the laptop will also blow your mind when it comes to gaming. 2) It is a power packed laptop with a Core i7-7700HQ clocked at 2.8GHz, 8GB RAM, and 4GB of Nvidia GTX 1050 GDDR5 graphics card. 3) The storage capacity of the laptop is 1TB and there is no SSD. 4) Its 15.6-inch FHD display along with quad speakers gives an immersive gaming experience. 5) All this is packed in a laptop that weighs just 2.4Kg. 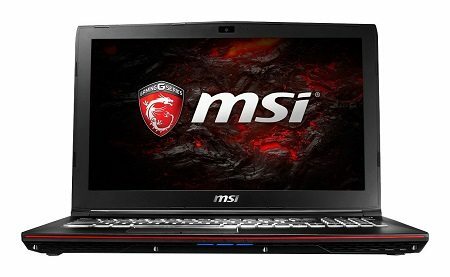 MSI is one of the most trusted brands when it comes to gaming laptop and this is one of the best gaming laptops. 1) This Asus laptop has been designed for the people who don’t want a very high end configuration and only play games casually. 2) The laptop comes with an Intel Core i5-7300HQ processor and 4GB of GTX 1050 GDDR5 card for handling games with ease. 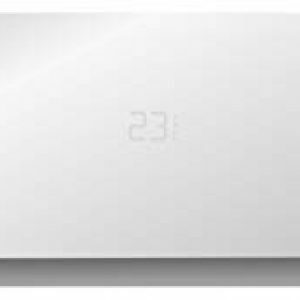 3) The company has included a hard disk of 1TB running at 7200RPM to compensate for the lack of SSD. 4) You will get 8GB of RAM and Windows 10 Home will come pre-loaded on the notebook. 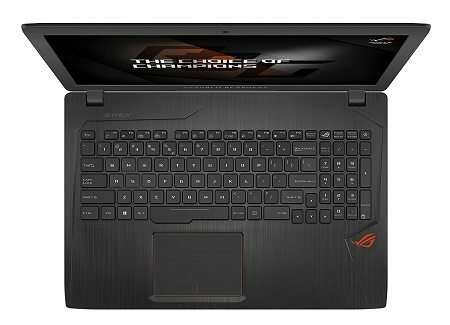 5) Deign wise, the laptop takes inspiration from other ROG laptops and looked quite rugged. 6) 2 years of on-site warrant comes standard. 1) And in case your budget is even lower, MSI has a perfect solution for you. 2) The laptop packs an Intel Core i7-7700HQ processor, no compromise here, along with 8GB of RAM. 3) For the graphics card, MSI has given a 2GB GTX 1050 GDDR5 card that should be enough to run some of the newer titles on low to mid settings. 4) Cost cutting can also be seen in the storage as the laptop only comes with 128GB SSD. 5) The laptop also doesn’t come with Windows installed, so you need to get ne yourself. 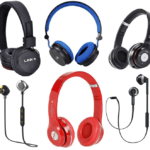 6) These have surely helped the company keep the price down and offer a decent hardware. 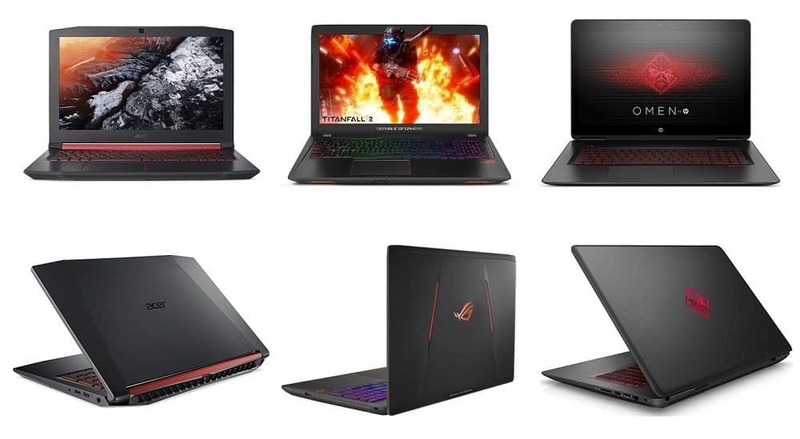 1) The Legion series has a bunch of gaming laptops that might appeal you. 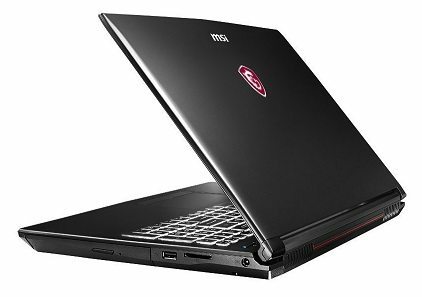 2) The Y520 comes with an Intel i7-7700HQ processor and has 4GB GDDR5 GTX 1050 graphics card. 3) This notebook comes with a 128GB SSD along with the 1TB HDD to provide ample storage. 4) A large 15.6-inch display and the red detailing on the laptop make it stand out. 5) One of the major features of this notebook is the set of Harman speakers that give you the best in class audio experience. 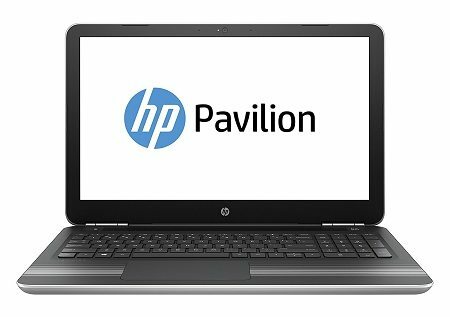 2) It is just a normal Pavilion series notebook that is capable of casual gaming. 3) What you will get is an Intel Core i7-7500U processor along with 8GB of DDR4 RAM. 4) It comes pre-installed with Windows 10 Home. 5) The graphics are handled by 4GB of GDDR3 Nvidia GeForce 940MX card. 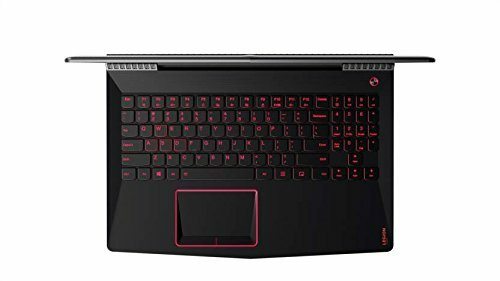 6) It is a great product for the people looking for a laptop majorly for work or entertainment and might also game on it sometimes. this is a nice content .